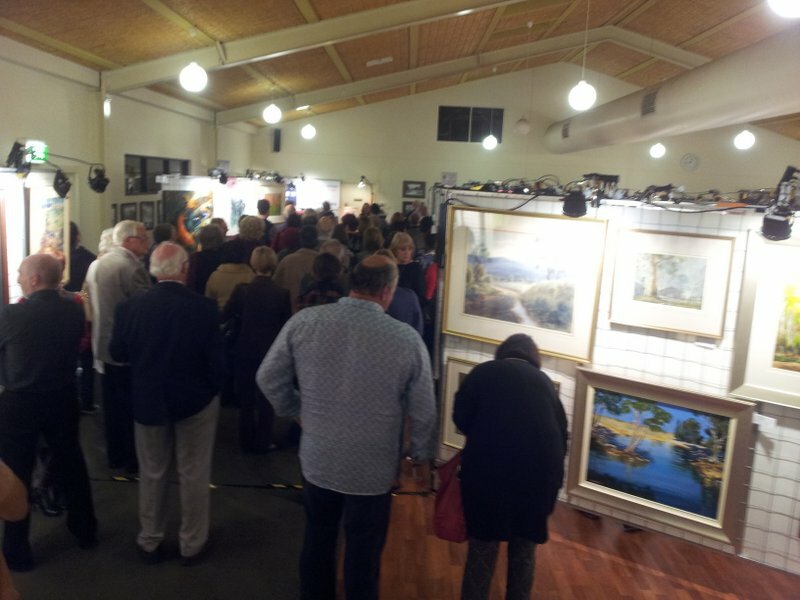 The Art Screen Hire division of the Rotary Club of Berwick is an enthusiastic and experienced team who can help with all your display needs. The team, lead by Rotarian Laury Gordyn have over 15 years of art screen hire experience and are well placed to make your event a success. Our screens are light and extremely versatile with many imaginative configurations possible to create just the right atmosphere for your audience. 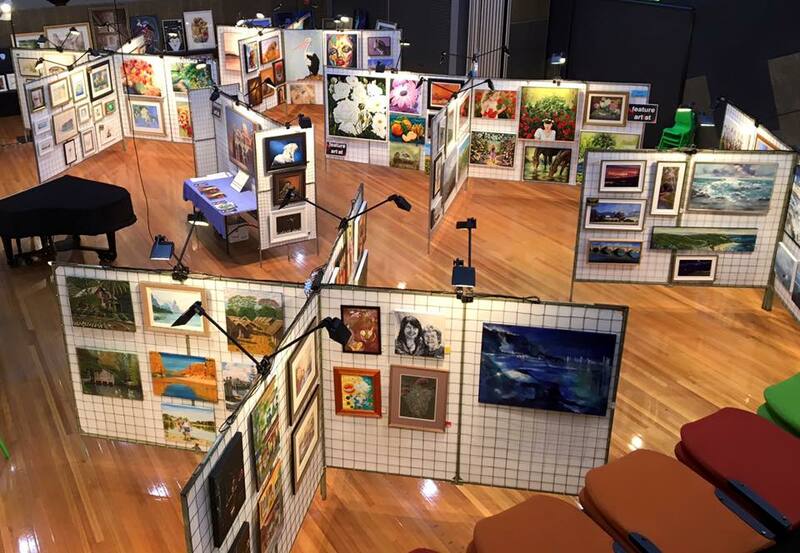 Whether you have oil or acrylic paintings, school artwork, tapestry or any other hanging art, our screens are right for you. While we do not do lighting, we do have contacts that can help you out. We hire in the eastern/ south eastern suburbs of Melbourne and the Mornington Peninsula. The screens are hired on a per panel basis, allowing you to hire just what you need. The screens are transported and erected by our dedicated and friendly team of Rotarians. All money raised by the hire of the screens is used for the many projects that our club is involved with, both locally and internationally. Transport to and from venues will apply. Minimum charge per hire is $550.00 Excluding GST and excluding delivery, setup and pickup. Please Note: Our labour force cannot take Art Screens up and down stairways. In this case, you will need to organise your own labour.